MOSCOW, October 16. /TASS/. The entry of the Comprehensive Nuclear-Test-Ban Treaty (CTBT) into force is a priority of Russia’s foreign policy and Moscow will continue supporting efforts in this area, Russian Foreign Minister Sergey Lavrov said on Tuesday. 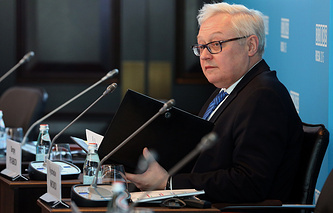 Russia’s top diplomat made this statement at a meeting with Executive Secretary of the Preparatory Commission for the Comprehensive Nuclear-Test-Ban Treaty Organization (CTBTO) Lassina Zerbo. "We highly value your personal commitment and those efforts, which you are taking to support the CTBT and move along the way towards its ratification and entry into force. This is also one of the priorities of Russia’s foreign policy, which was confirmed by Russian President Vladimir Putin in 2016 when he spoke on the occasion of the treaty’s 20th anniversary," Russia’s top diplomat said. ‘We will be interested to hear your assessments about where we stay with regard to the efforts to ensure that the remaining states join the treaty through the corresponding procedures. We will continue supporting your efforts both politically and technologically and in terms of personnel," Lavrov stressed. On his part, Zerbo stressed that he had come for advice to understand how to move forward on the issue of the treaty in the complex geopolitical circumstances. The executive secretary of the Preparatory Commission for the Comprehensive Nuclear-Test-Ban Treaty Organization said he saw support from the Russian team and from Russia’s president, noting that he would like to understand how it is better to move forward together. The Comprehensive Nuclear-Test-Ban Treaty was approved by the UN General Assembly in September 1996. 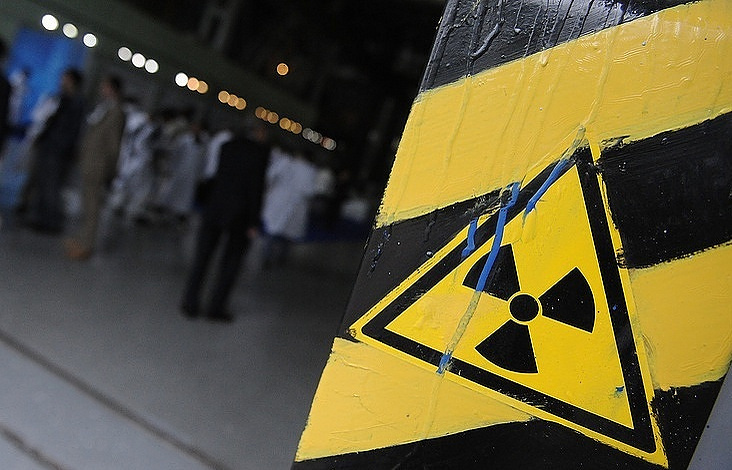 However, 44 states possessing nuclear weapons or the potential of their creation (their list was compiled using the data of the International Atomic Energy Agency, the IAEA) must ratify the document so that it can enter into force. From this list, 36 states, including Russia, the UK and France, have ratified it. Five more countries - the United States, China, Egypt, Israel and Iran - have signed but have not yet ratified the document while India, North Korea and Pakistan have not signed it.